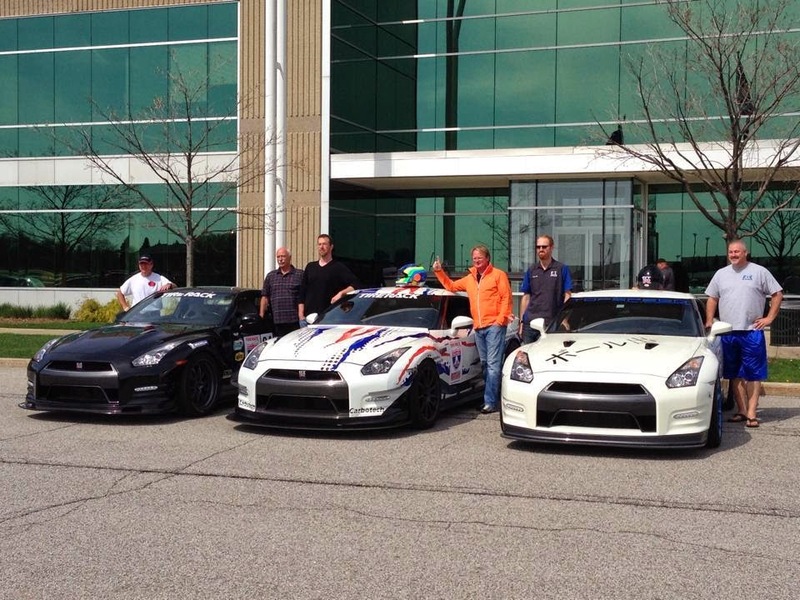 The 2014 Brock Yates One Lap of America is over, and Nissan GT-R's swept the podium. Impressive though is the One Lap CRX, finishing 4th overall, 20 points in front of a 2010 Corvette ZR1. They beat a Ariel Atom, and a Mustang Boss Laguna Seca, and a Mercedes SLS. And a Viper. And a M3. Are they going to have to handicap, or limit the Nissan GT-R in One Lap? Is anyone ever going to be able to beat them from here out? As long as their are solid drivers, in well modified cars, they are going to be hard to beat in the tough conditions of the One Lap of America. Anyone disagree?